Twitter pulled some white supremacists and other extremists from its platform on Monday, enforcing new policies to address persistent concerns that it wasn’t doing enough combat hate speech and harassment. Among the accounts that disappeared from the site were those linked to Britain First, the far-right fringe group US President Donald Trump retweeted to near universal condemnation, and white supremacist organisations like the League of the South and American Renaissance. The company’s critics described the action as a wide-ranging “purge,” noting that it took place on Joseph Stalin’s birthday. But prominent extremists continue to have live accounts, including Richard Spencer, the head of the white nationalist group the National Policy Institute; Jason Kessler, the main organizer of last summer’s “Unite the Right” rally inthe US; and David Duke, the former Grand Wizard of the Ku Klux Klan. 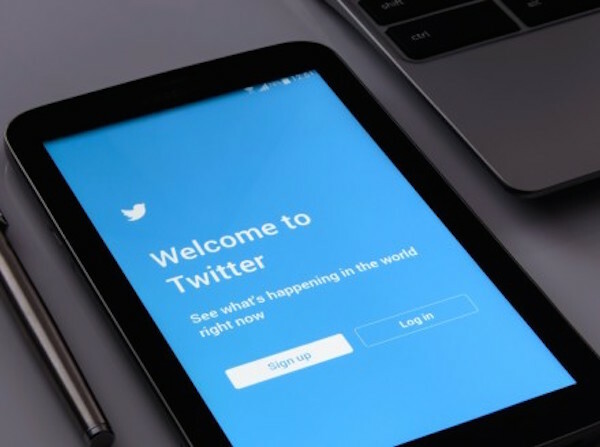 Twitter has been criticised for arbitrary decisions on what members and content to ban, and Monday’s moves are unlikely to help. “As of now, I don’t see any systematic method to the #TwitterPurge,” Spencer tweeted, noting he’d lost more than 100 followers but that many “pro-White” accounts remained. A rash of vicious personal and racially tinged attacks in recent years led many to conclude that Twitter wasn’t serious about policing its service. Ensuing crackdowns on white nationalist accounts fueled arguments on the right that the company unfairly targeted conservative speech. Alternative social media services have emerged in the last year to accommodate people with extreme political views. An increasingly broad swath of Republicans in the US have latched onto the right-wing critique of Twitter. As he pushed forward with an unpopular plan to roll back net neutrality protections this month, the US Federal Communications Commission Chairperson Ajit Pai held Twitter’s content moderation policies up as evidence that Silicon Valley companies – and not big internet service providers – are the greatest threat to free speech online. Twitter has said it wouldn’t take action against government officials, pre-empting calls that Trump is in persistent violation of its rules. But taking down the Britain First accounts targeted the source of one of most intense bouts of controversy over his Twitter use. His retweeting of Britain First accounts led to an outpouring of criticism in the UK – including from Prime Minister Theresa May – about the promotion of a series of anti-Muslim videos. Though not known outside the UK, Britain First has a history of inciting violence. The killer of Jo Cox, a UK lawmaker murdered during the campaign for last year’s Brexit referendum, shouted “Britain First” as he stabbed and shot her, according to witness testimony at his trial. Lawmakers called for the organisation to be banned as a result, but so far authorities have refused. Britain First’s leader Paul Golding was arrested in Belfast October 14 while attending the court hearing of his deputy – Jayda Fransen – over her use of “threatening, abusive, insulting words or behavior” during a rally in August.